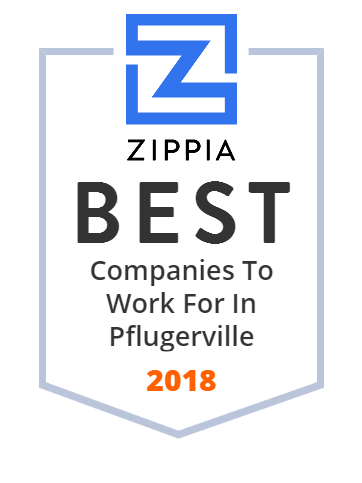 We hand-curated a list of the best companies to work for headquartered in and around Pflugerville, TX using data on salaries, company financial health, and employee diversity. AFP, Inc. provides custom engineered packaging solutions. TOPAZ Technologies has built animal and clinical research software for 30 years. We provide IACUC, IBC, and IRB software for the medical research industry.